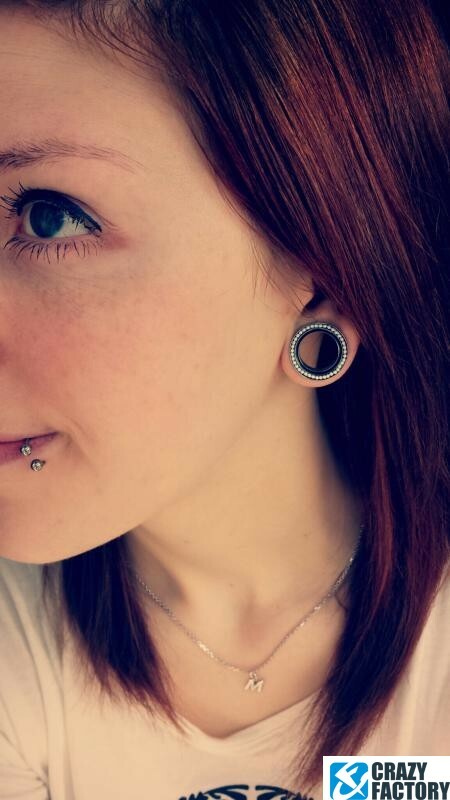 Tiny pearls all the way around! 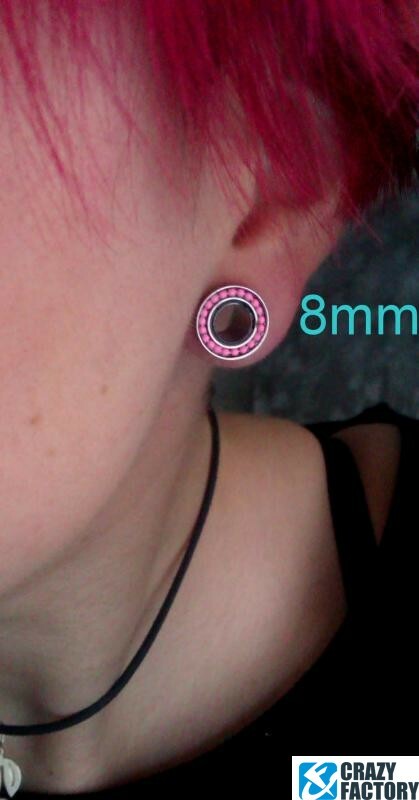 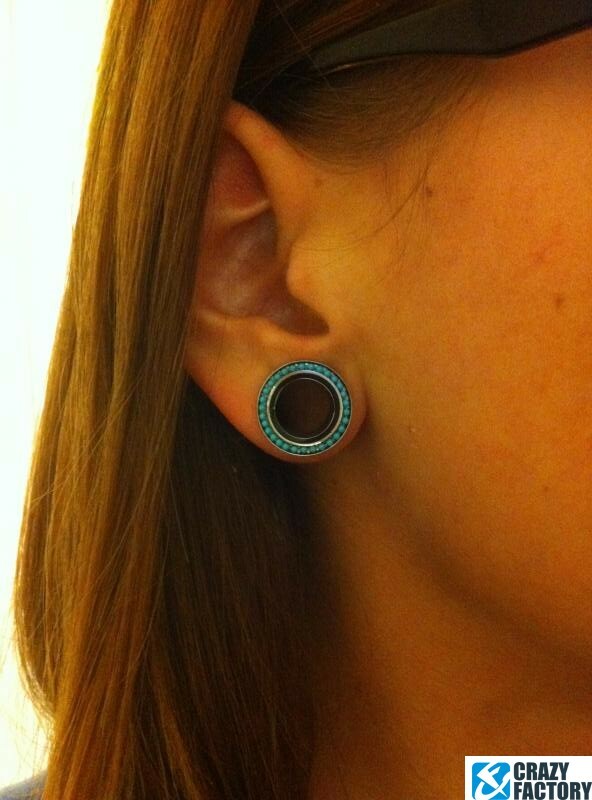 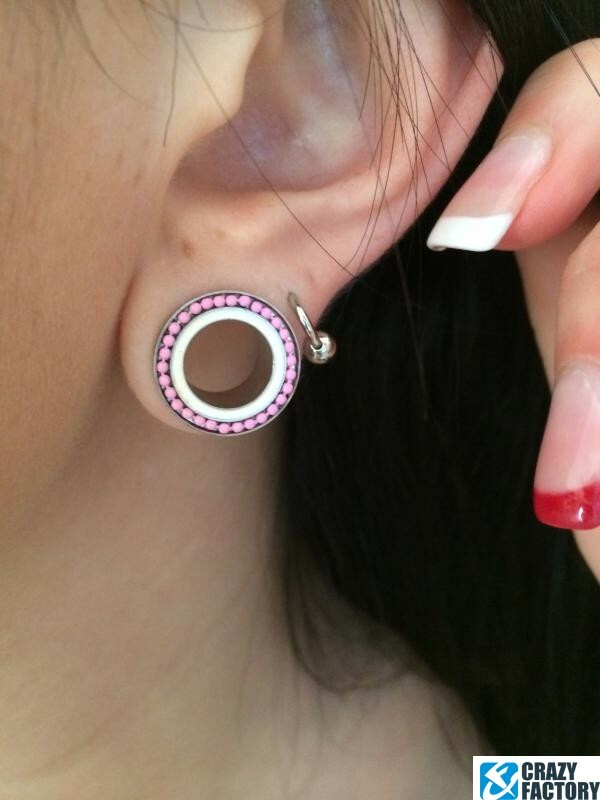 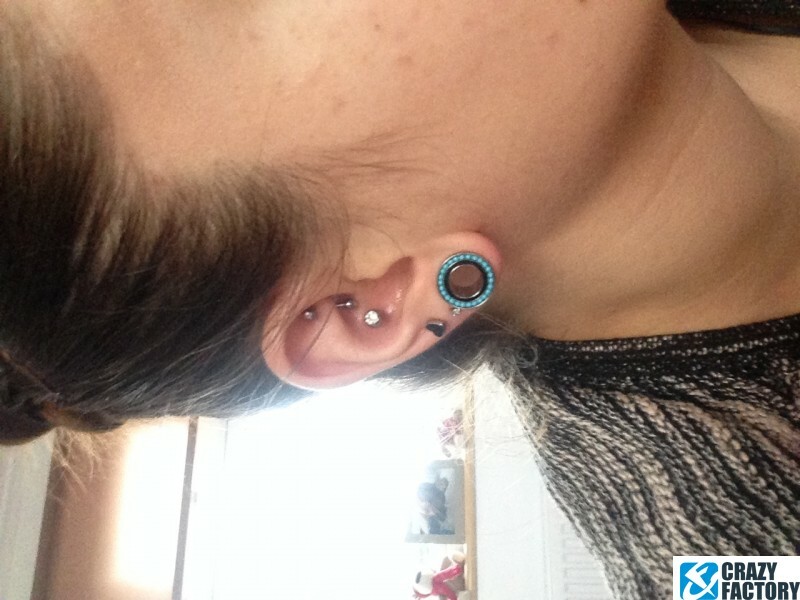 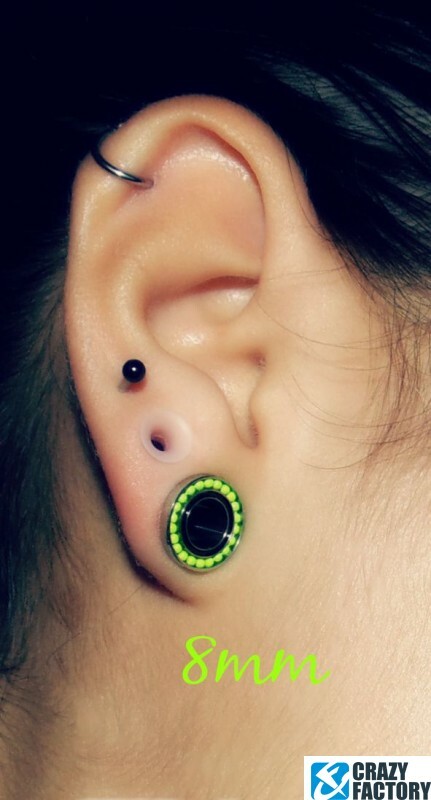 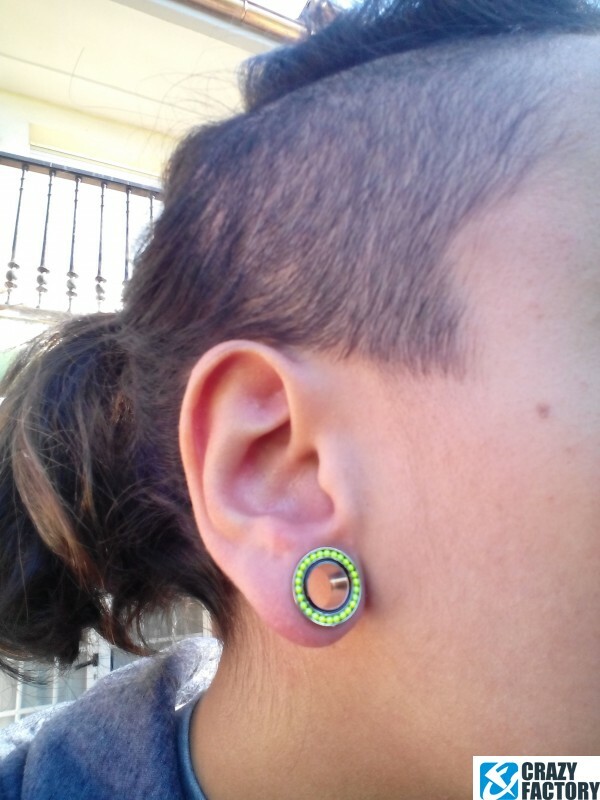 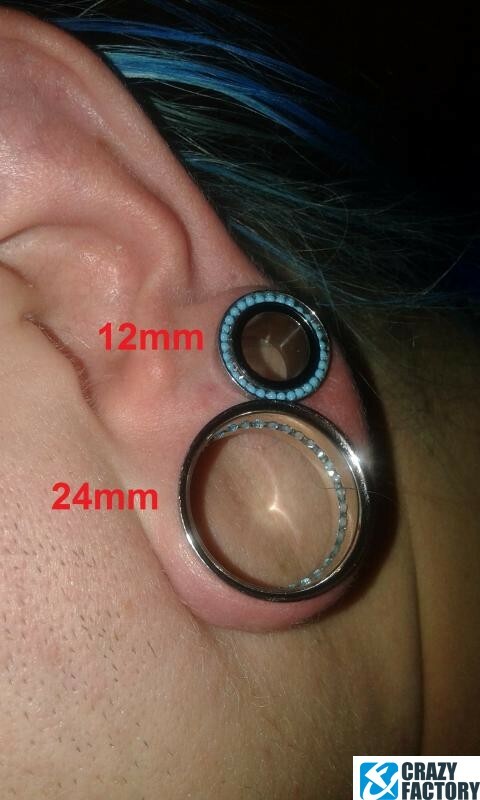 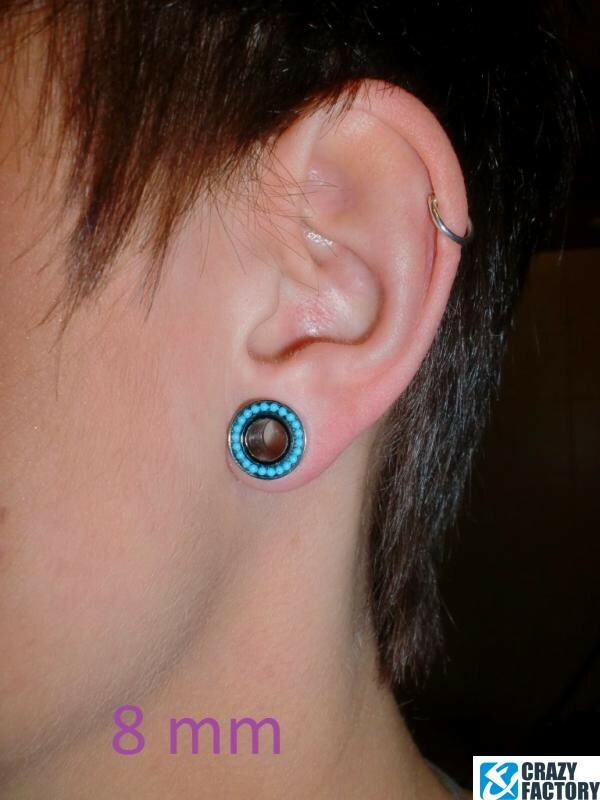 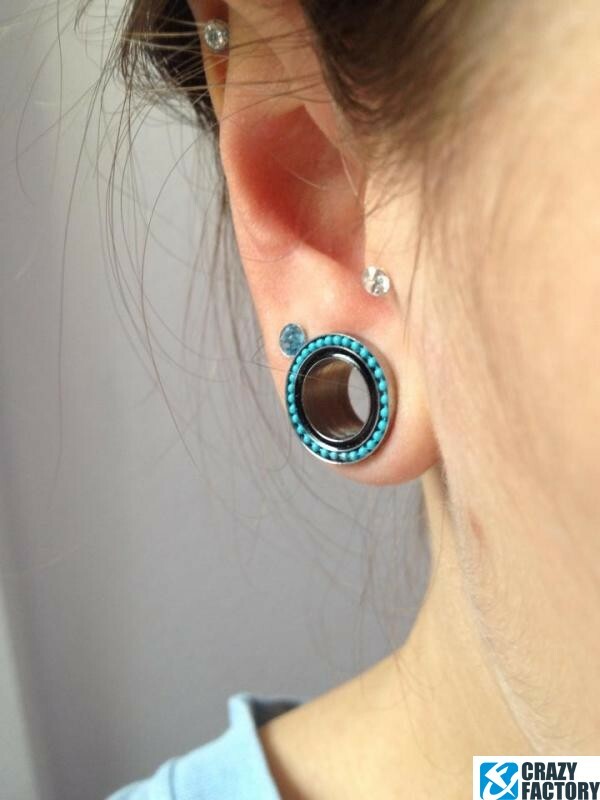 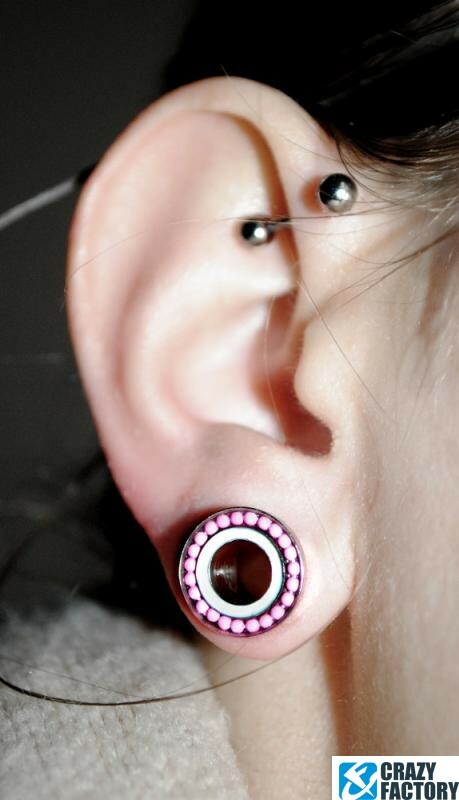 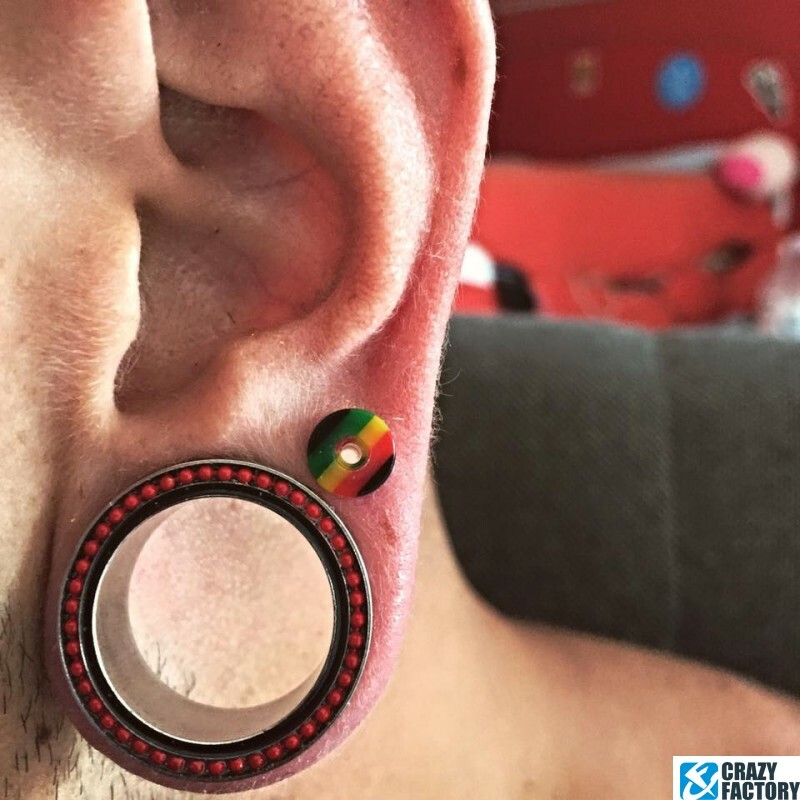 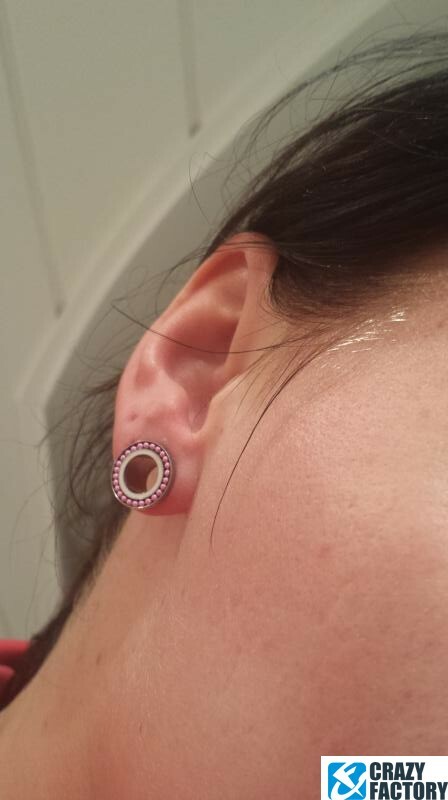 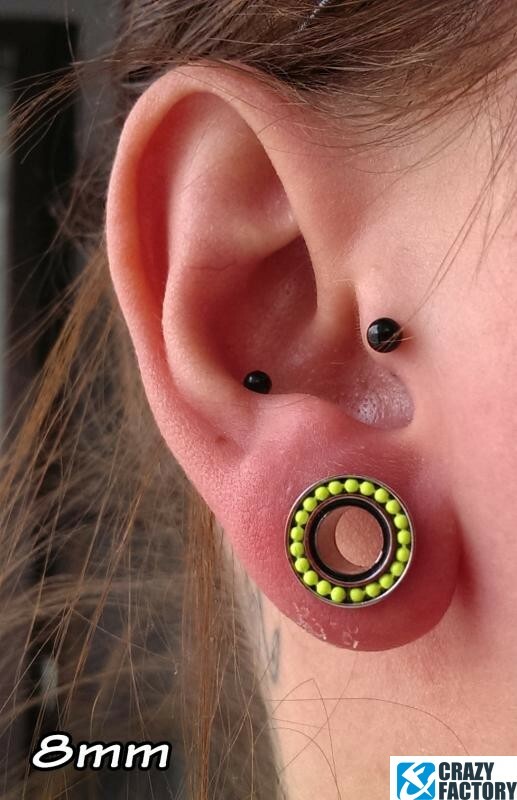 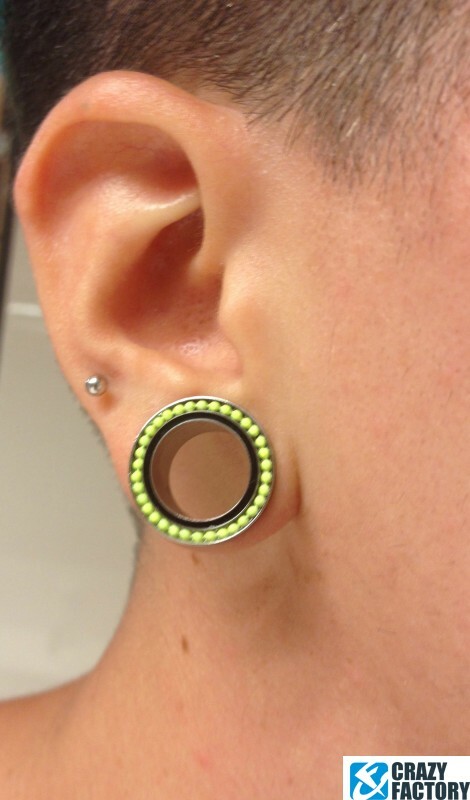 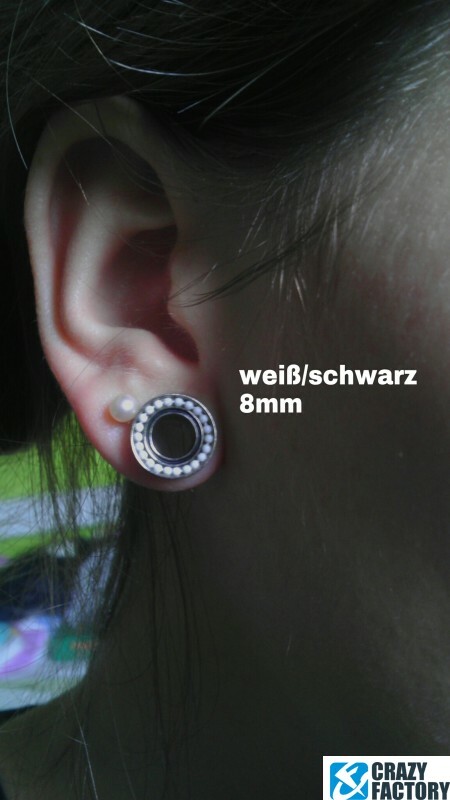 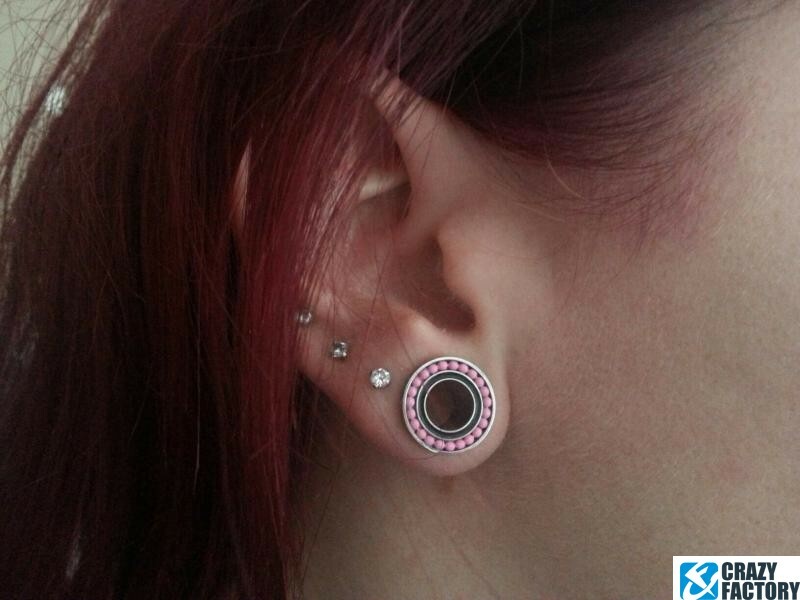 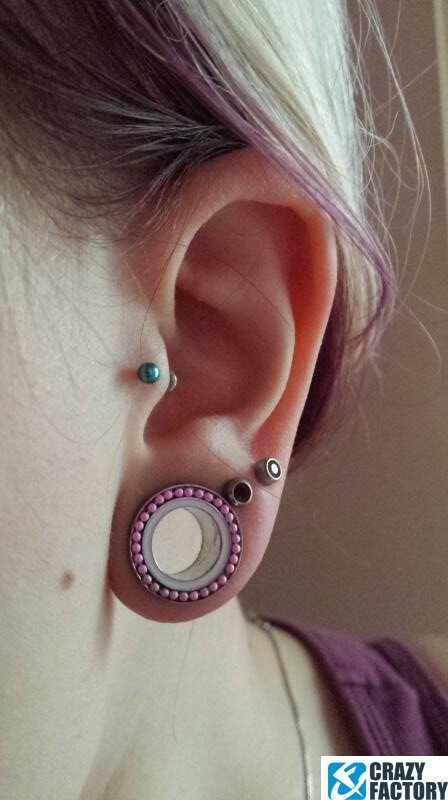 Flesh tunnel made of surgical steel with beautiful colored pearls. 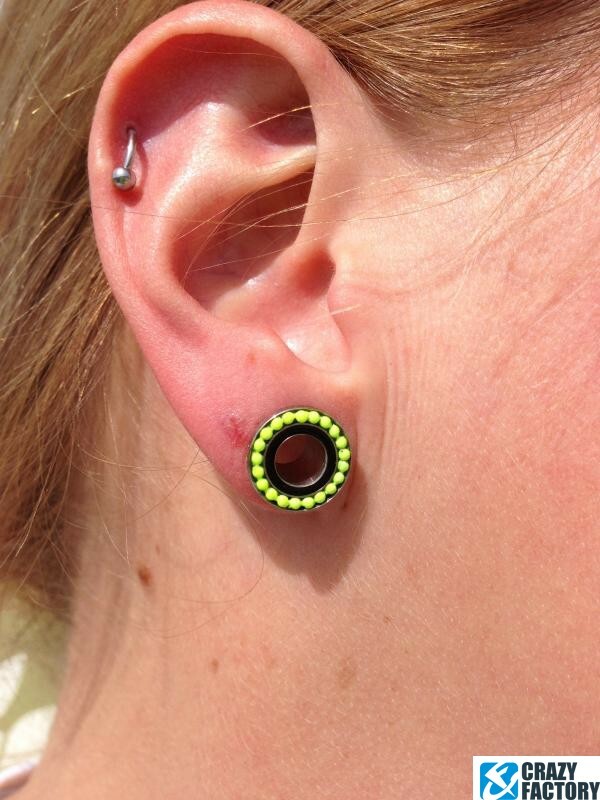 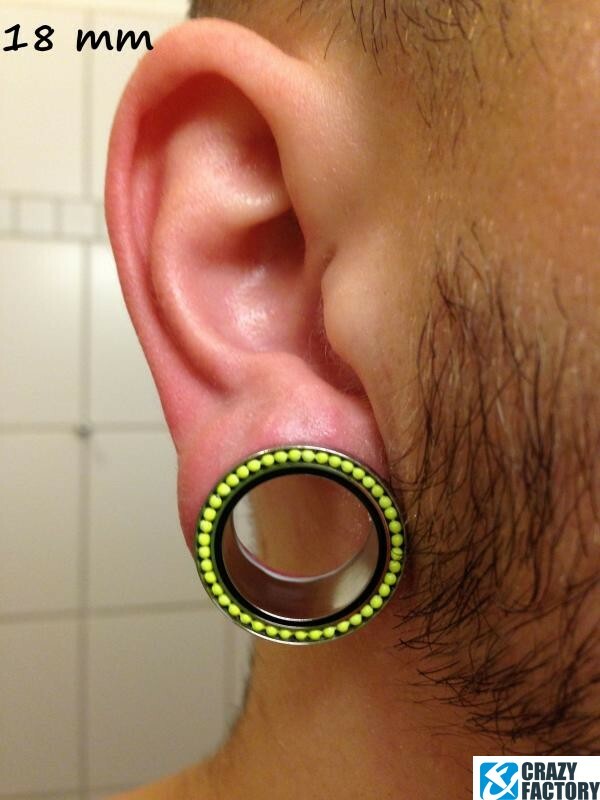 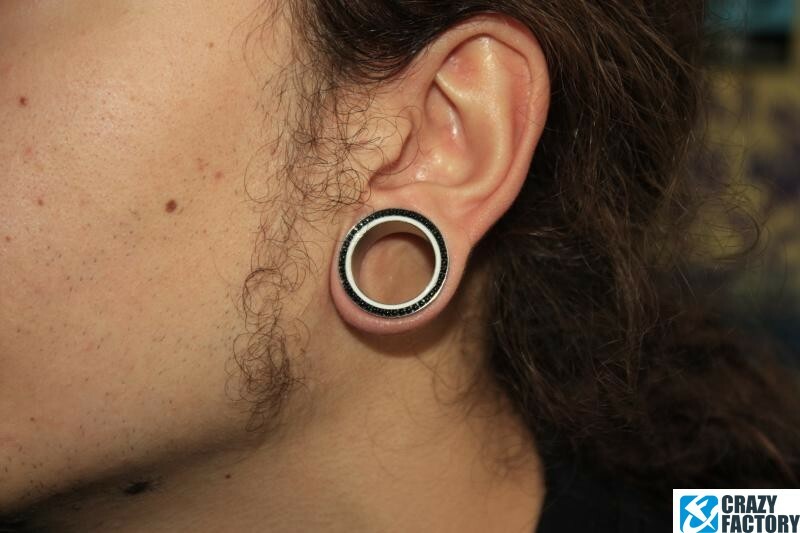 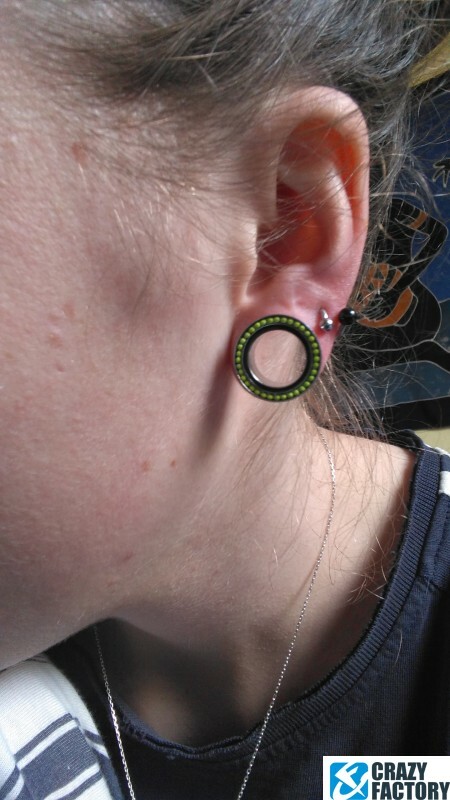 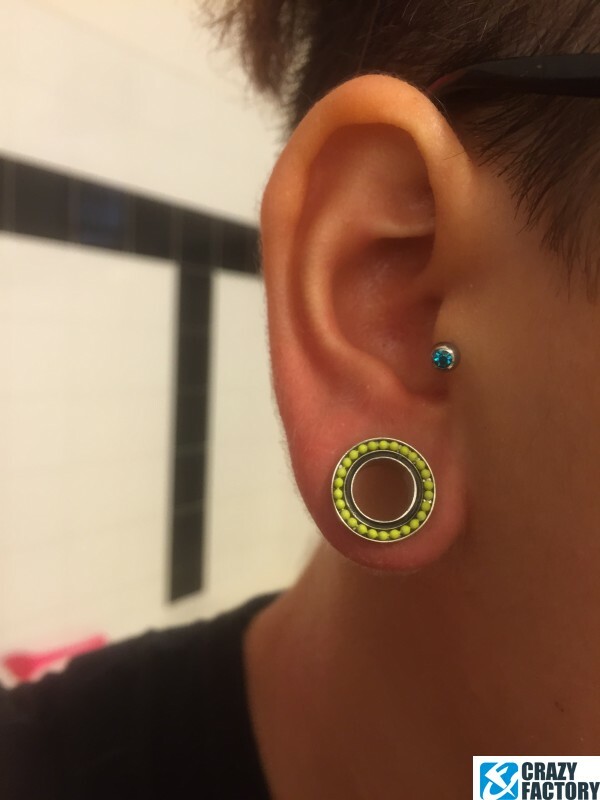 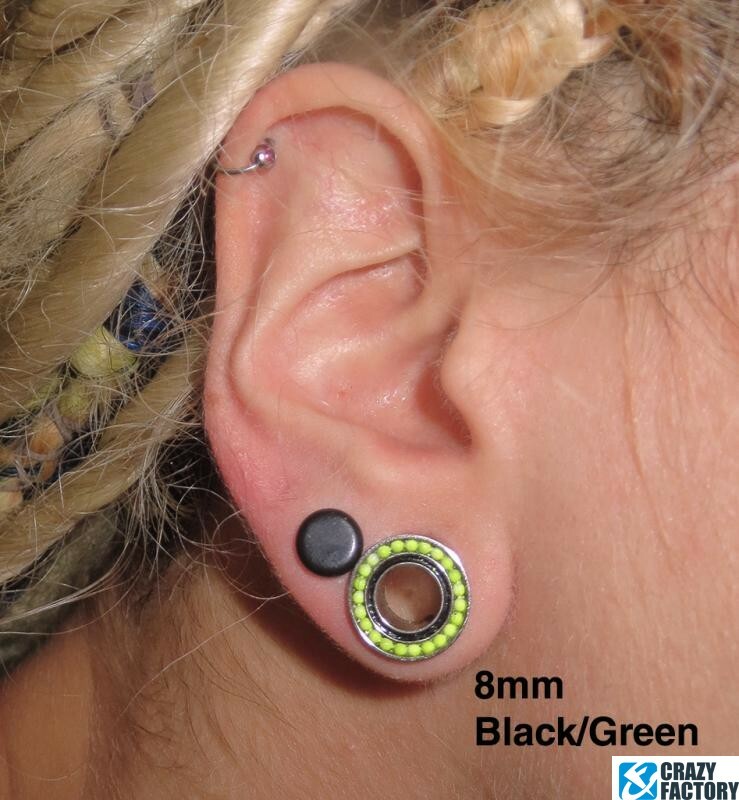 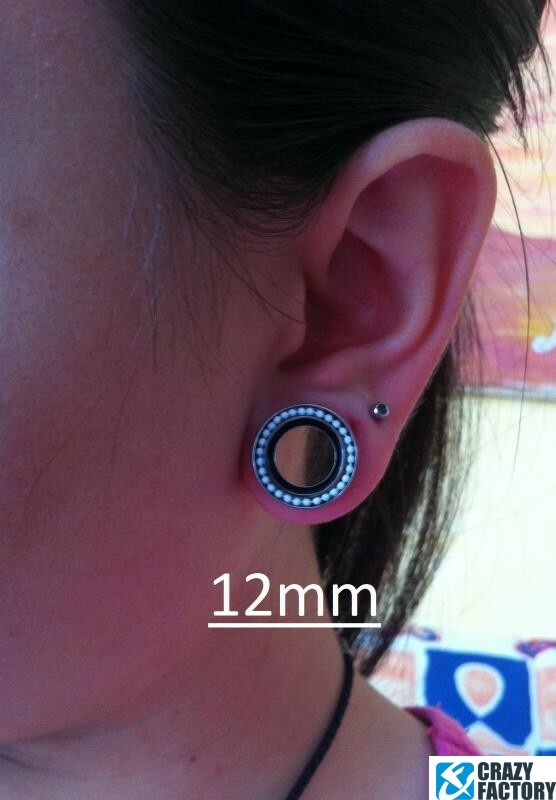 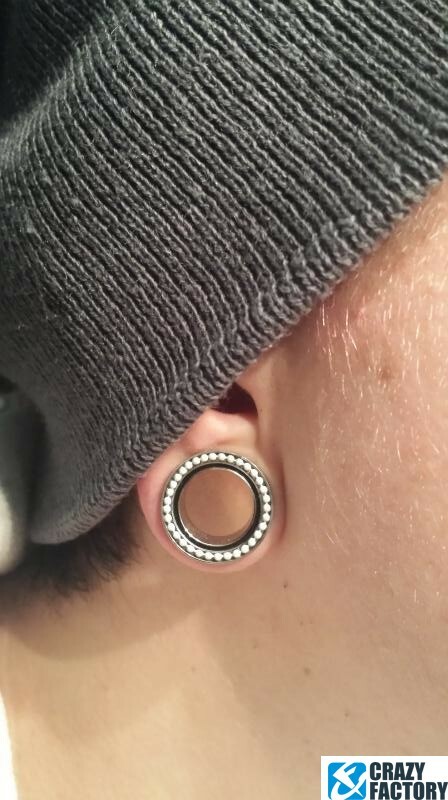 Easy to insert into your piercing thanks to its threaded back. 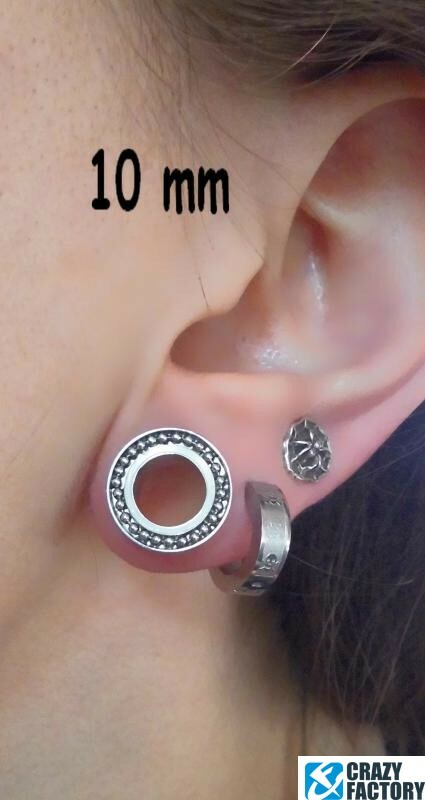 Super elegant.